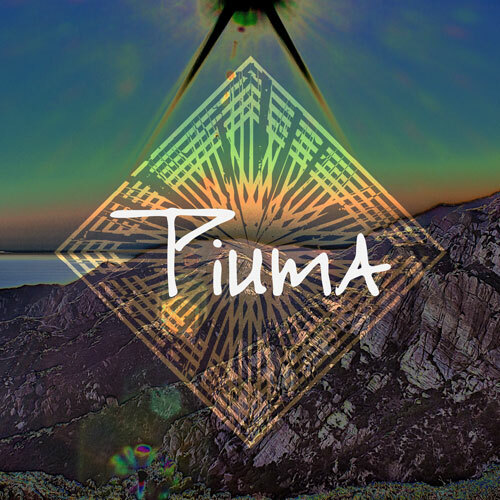 Today we are releasing Piuma, as an instrumental album on Spotify, Apple Music, and all digital music platforms. Twenty percent of digital streaming revenues are being donated to TreePeople, a Los Angeles nonprofit that has planted over 2 million trees over the past 40 years. The original version of the self-titled EP is available on Limited Edition Vinyl, and includes a free download of the instrumental album. Listen below. Also, our new single Live Laugh Love will be released on October 6th, which is part of the soon to be released LP Born, due out November 4, 2016. Join the fan email list for updates.